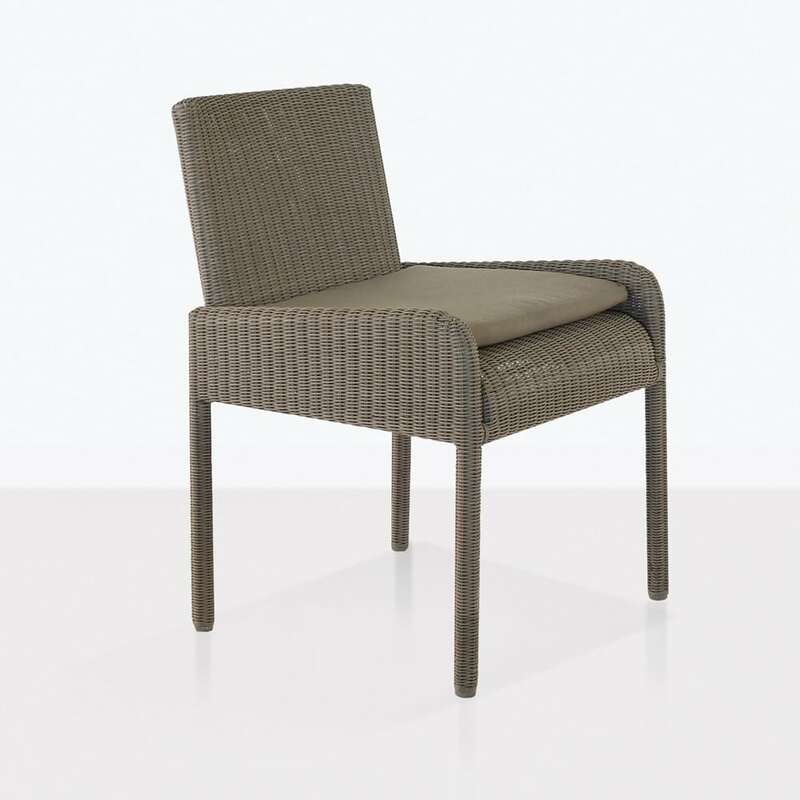 The Zambezi Dining Arm Chair in Pebble is a gorgeous, small footprint arm chair made for outdoor dining, with a perfect colour that seamlessly integrates into any setting. 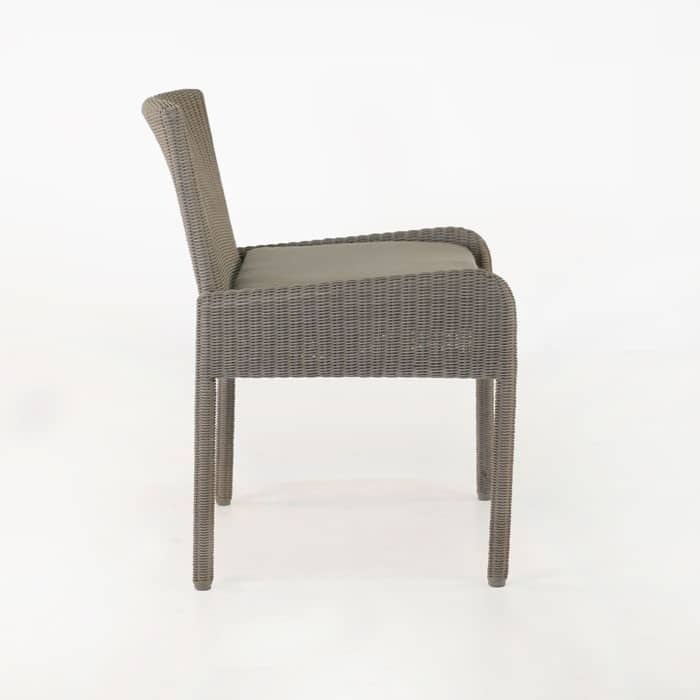 The Aluminium frame makes this a lightweight an strong, durable outdoor dining chair. 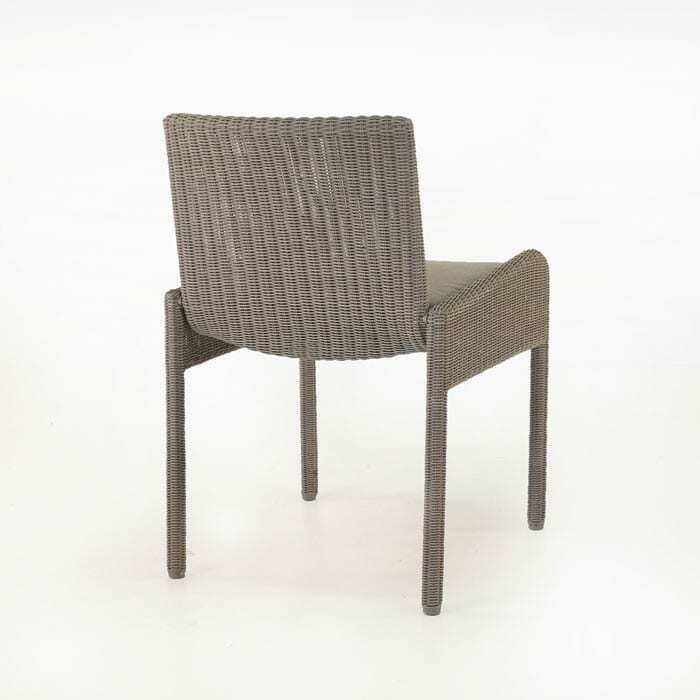 Whether you decide on the Zambezi Dining Arm Chair in Pebble, for it’s functionality, it’s impressive good looks or the materials it is made from, you won’t be disappointed in the longevity, versatility or style of this piece. The very natural pebble colour has hints of earth tones, with a lighter colour profile, so it’s complementary to a full range of colours. 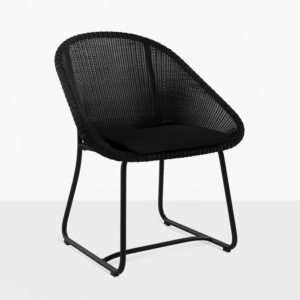 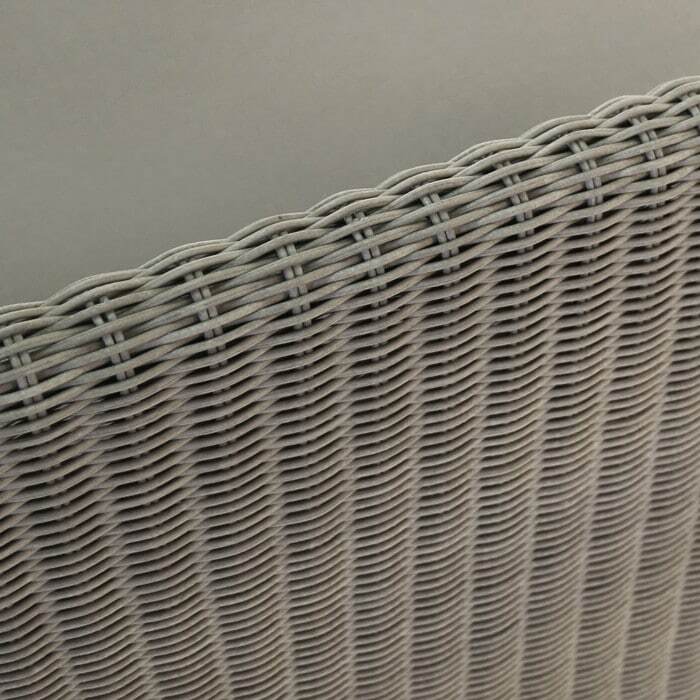 Ecolene® outdoor wicker is a synthetic weave, perfect for the changing outdoor conditions common to New Zealand and the Pacific Region.